175L6660-22 is the part number for the Blum 6mm face frame base plates. 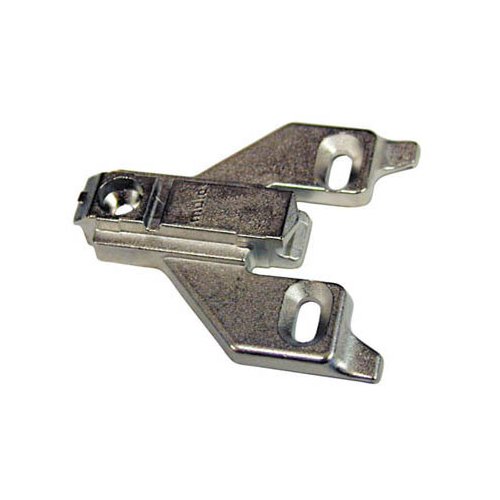 They are made oout of zinc die-cast, nickel plated off-center baseplate mount for face frame applications with a 2mm plus minus height adjustment. Please visit Blum’s website for installation instructions and planning tools. Blum 175L6660-22 3mm face frame baseplate.